“Thank you for who you are.” This is the sentiment of a very caring teacher from California (and now living in Oregon), Sheila Chako, who writes a blog, Srinkle Teaching Magic. How often do children (and adults, for that matter) with disabilities hear these words of unconditional love and acceptance. “Dear student with autism,” begins Sheila’s letter, “You brighten each and every day. 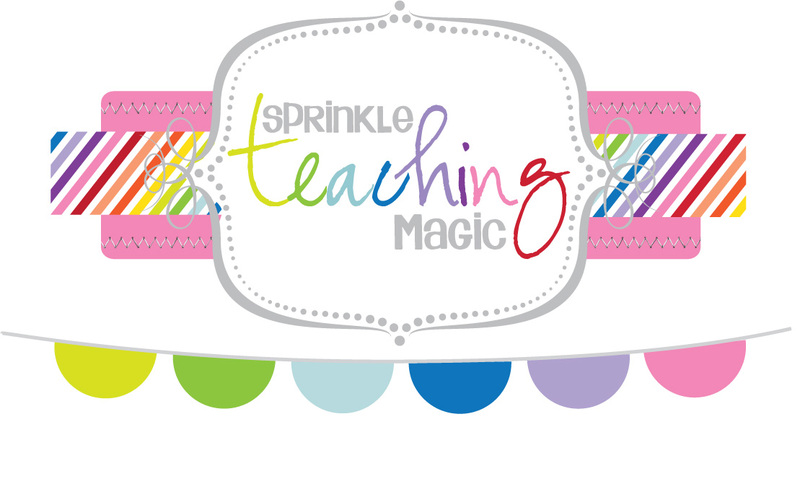 You may not know this but I look forward to school because of you.” I do not want to give away the rest; please go to Sheila’s page and read it for yourself http://www.sprinkleteachingmagic.blogspot.com/2014/03/dear-autistic-student.htm. An here is a TV interview with Ms. Chako: http://fox8.com/2014/04/23/autism-awareness-teachers-moving-words-to-students-go-viral/.